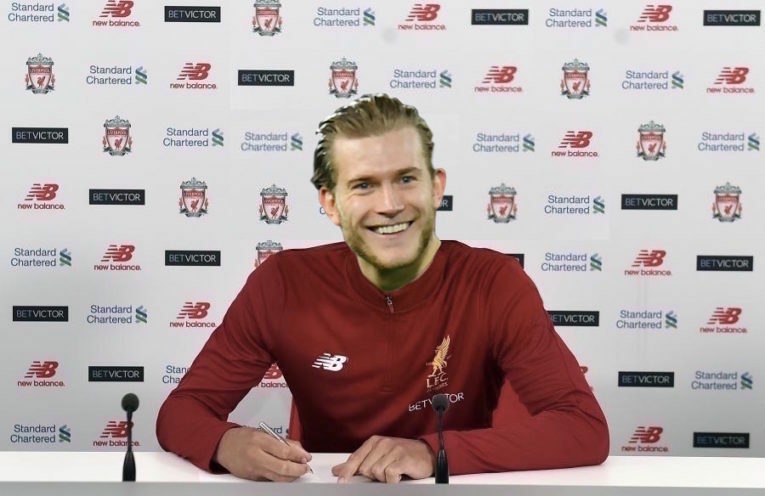 Loris Karius has signed a new 5 year contract that will keep him at Anfield until 2023. 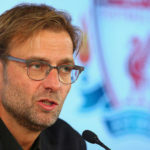 The under-fire German was at fault for two goals in Liverpool’s failed bid to capture a sixth European title in Kiev last Saturday, but Jürgen Klopp insists that Karius is still his number one goalkeeper. 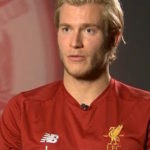 Karius himself insists that he is delighted to commit his long-term future to the club.